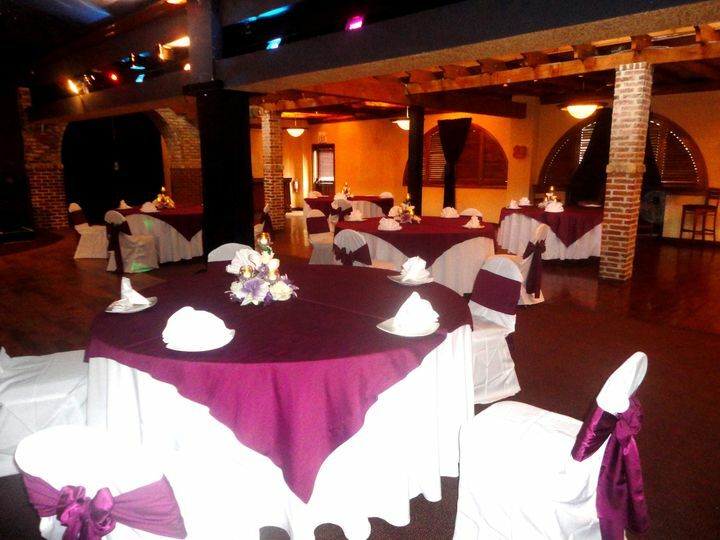 Located in Kissimmee, Florida, The Bella Room is a beautiful restaurant venue for wedding ceremonies, receptions, bridal showers, and engagement parties. 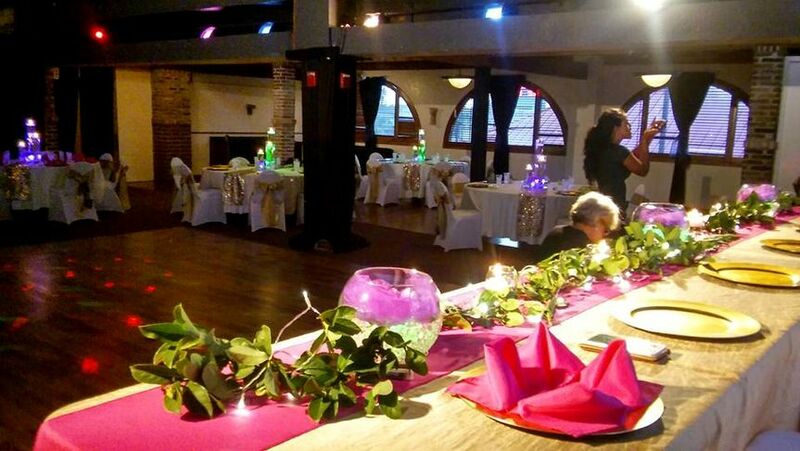 Complete with rounded brick doorways, tall columns, and a unique arched ceiling, newlyweds and their guests can dance the night away in front of a DJ or live band. 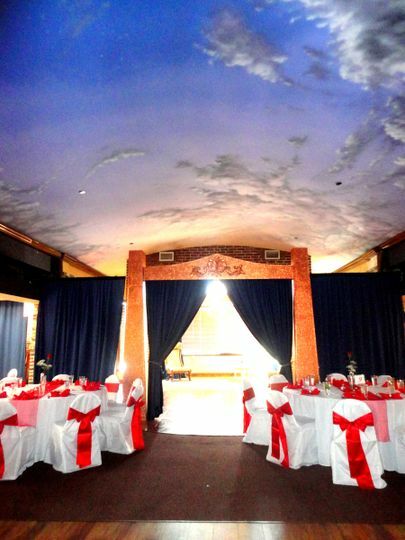 Located inside Pacino’s, a gorgeous Italian restaurant, The Bella Room provides a classic ballroom, perfect for an elegant wedding. 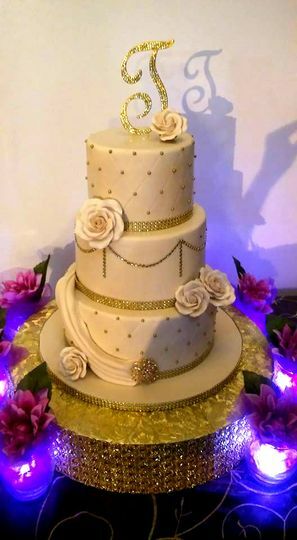 They have been a part of the wedding industry for over 10 years and are excited to help you plan your perfect day. 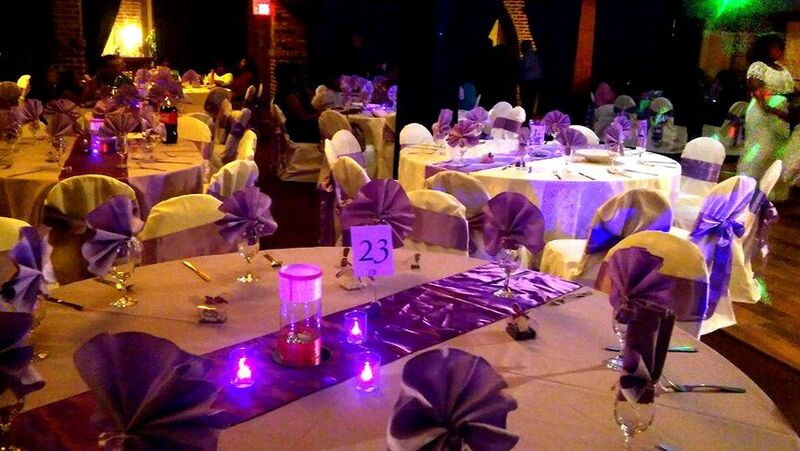 The Bella Room is a large, private 5,000-square-foot banquet room that can comfortably seat up to 250 guests. 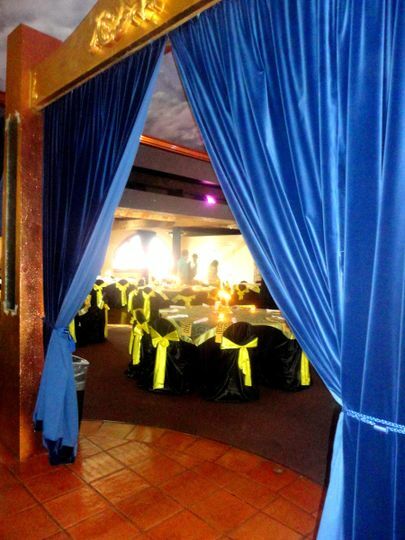 In addition to a dance floor, the room also has a full bar, and a stage where a band or DJ can play music. A bridal suite is available on the day of the wedding, and guests can park on-site. 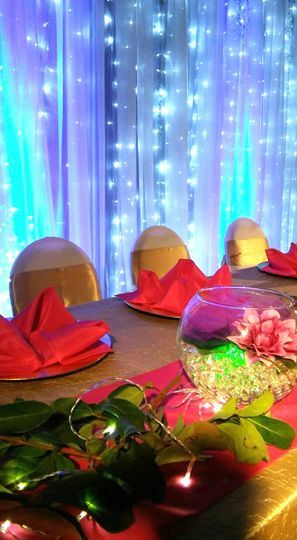 For more intimate weddings, an 80-person room downstairs in the main restaurant is also available. The room can be private or semi-private, depending on the couple's needs, and also includes access to an outside patio area. Their in-house catering team specializes in Italian classics and favorites, using recipes that have been handed down through generations. In addition, they can also provide cuisine in Caribbean, Russian, and Ukrainian styles. Working to provide the freshest meat, seafood, pasta, and produce, the catering team works hard to please guests. 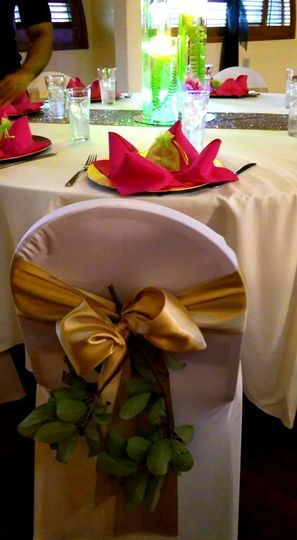 Couples can choose from an extensive menu that allows buffet-style serving, plated meals, and family-style banquets. The Bella Room is situated in the heart of Kissimmee, less than a 30-minute drive from Orlando International Airport. 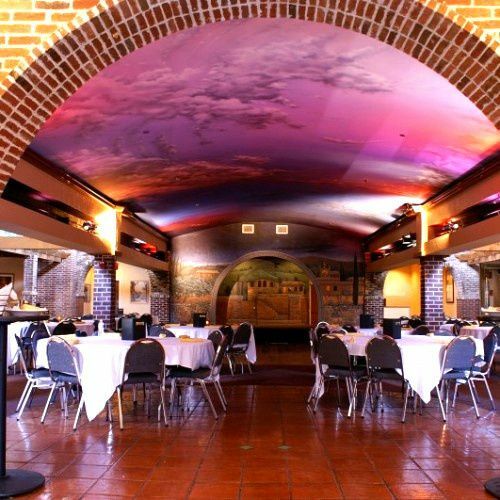 The restaurant also has access to major freeways and is surrounded by hotels and other accommodations. Everything was great!! Would highly recommend to anyone! Close to everything and was very accommodating with our party. Also they are LBGT FRIENDLY!!! !